We hope you enjoy using this new feature and welcome your feedback on how we can maximize its value to our participants. 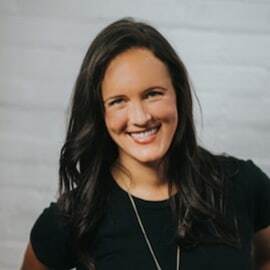 Erin Trimble is currently VP & General Manager of Provider Organizations at Redox, where she leads business strategy and operations for the hospital, health system, and broader healthcare delivery market. She was previously in Corporate Development at athenahealth, where she oversaw the company’s strategic investment arm and drove the execution of a variety of product partnership and M&A deals. Before athena, Erin was a Venture Fellow at Rock Health, a full-service seed fund for digital health startups based in San Francisco. Erin holds a B.A. from the University of California, Berkeley and an MBA from Harvard Business School.